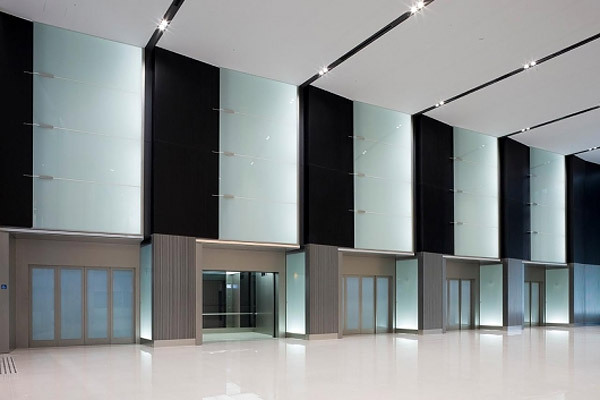 The new building where Hankyu Department Store is in also has several floors of offices, and is situated right on top of one of the largest train terminals in Japan, which means a ton of people will pass through or go to that building everyday. That’s why the building was installed with 24 elevators, each capable of carrying up to 80 people at one time. Eighty people! According to my calculations, that’s about 4 sumo wrestlers! 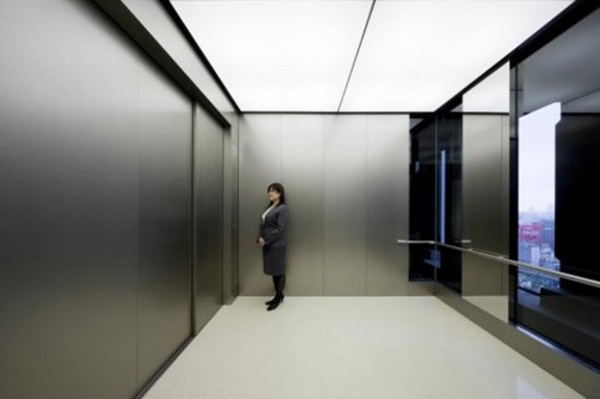 The elevators were made by Mitsubishi, and each one is about 12 feet wide, 9 feet long and 8.5 feet high. Now imagine every cubic inch of that space filled with sweaty businessmen, shoppers and screaming children. Almost makes you want to take the stairs doesn’t it?